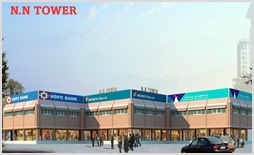 5 acres Project under Affordable housing scheme Haryana with approx 850 flats in Sector-61, kundli, Sonepat. 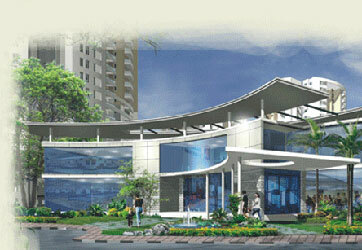 Two projects of 5.5acres in Delhi Land Pooling scheme. 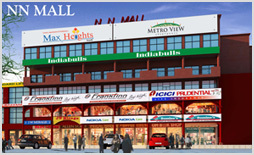 Maxheights Infrastructure Ltd. is one of the leading infrastructure companies in Delhi & NCR since 1981. At Maxheights we prefer to differ in our whole approach towards real estate development. While others may pride in boasting what they have designed, we simply rejoice in the way people enjoy being in our constructed spaces, be it for work or for living purposes. A fine bunch of young, passionate professionals, having a fair share of exposure in engineering, architecture, construction, marketing, finance and other key management disciplines, we at Maxheights Infrastructure are filled with ideas to shape the face of a new vibrant India. Financial Results & Limited Review for June 30, 2014 (Consolidated). Financial Results & Limited Review for June 30, 2014 (Standalone). Max Heights Promoters Private Limited Annual Results 2017-18. Icon Realcon Private Limited Annual Results 2017-18. Maxheights Realtors Limited Annual Results 2017-18. Max Heights Township and Projects Private Limited Annual Results 2017-18.